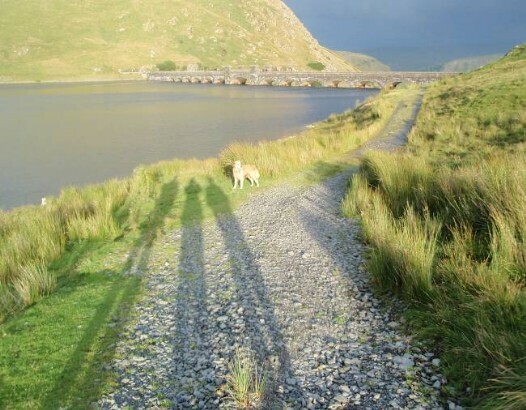 A fair trek from the Castle so this is a long dog's day out with stops required. 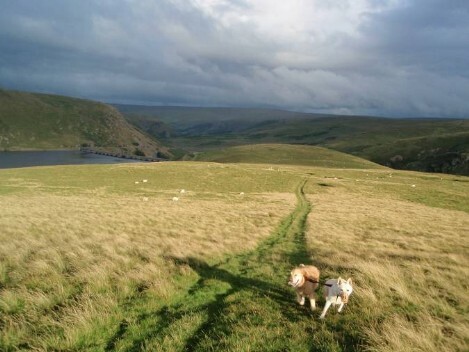 Allow a full day and set off early! 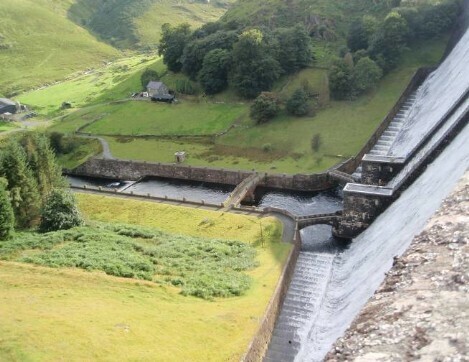 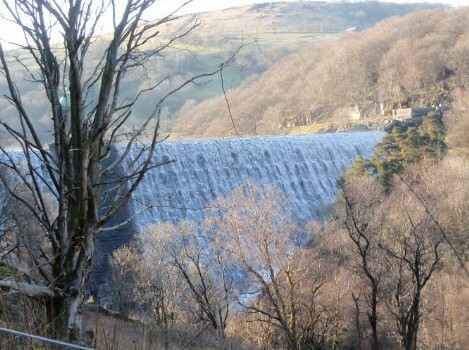 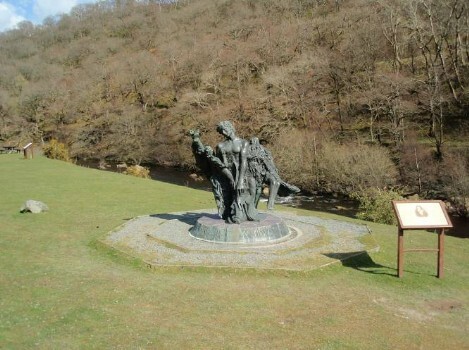 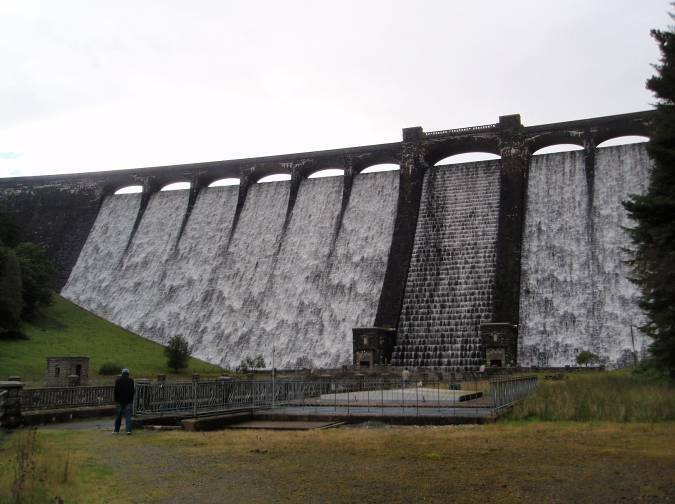 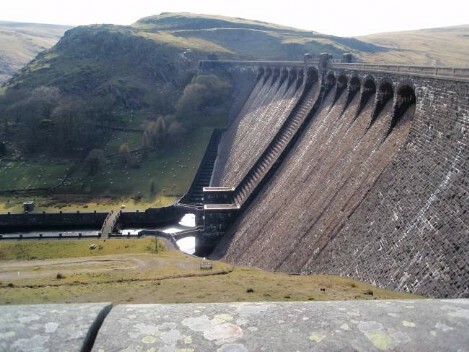 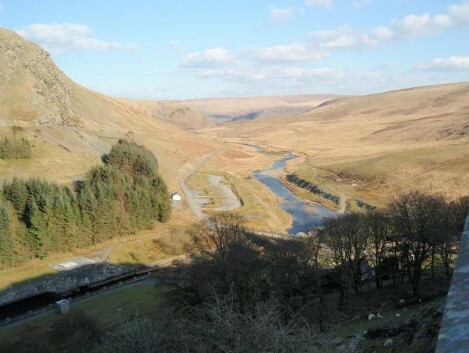 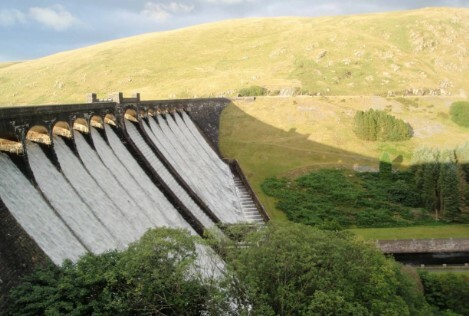 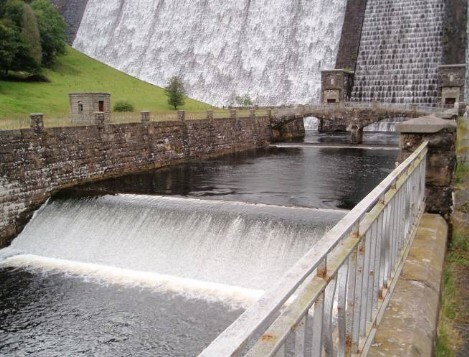 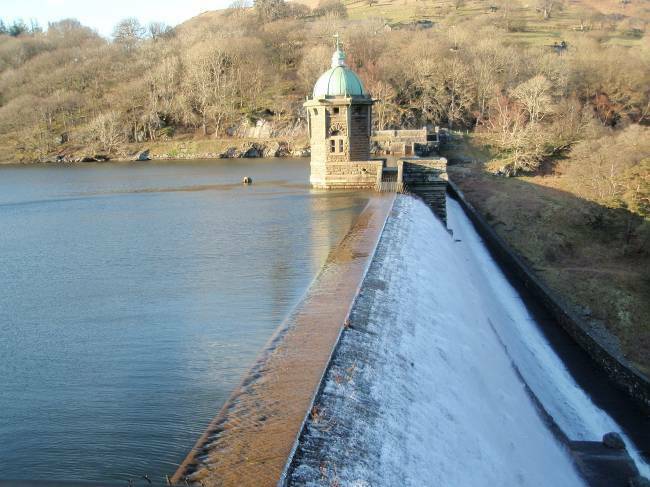 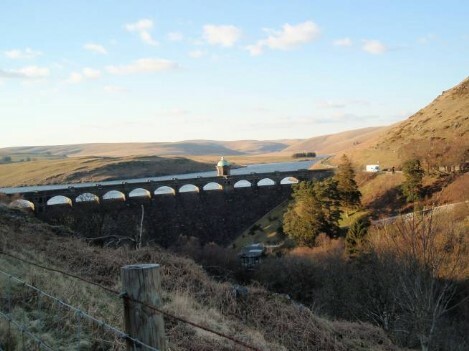 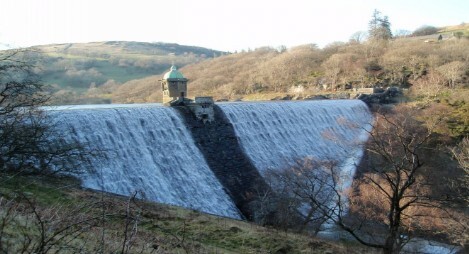 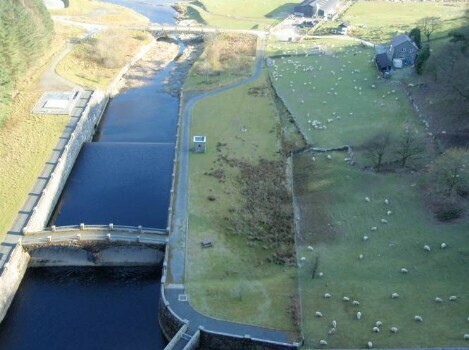 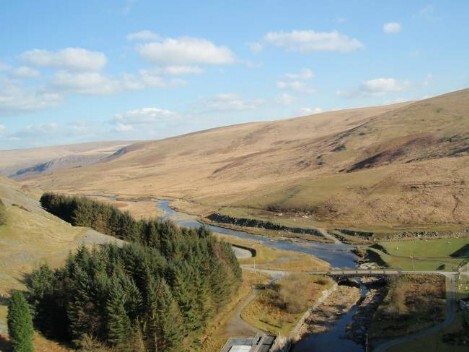 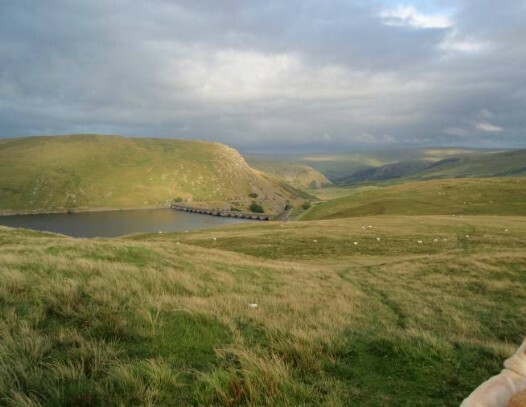 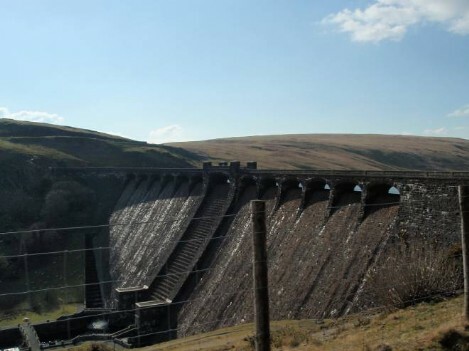 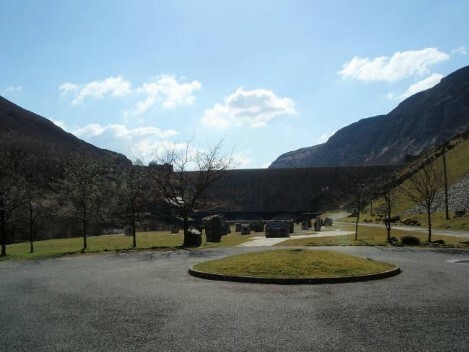 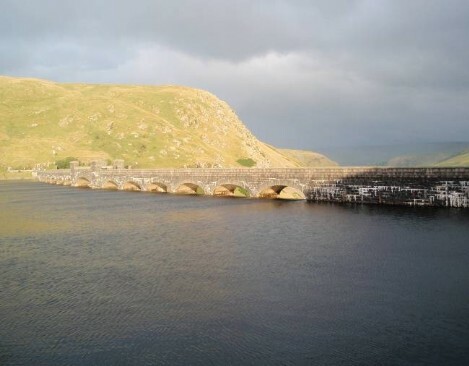 Try and visit all three Reservoirs: Claerwen Reservoir, Craig Goch Reservoir, Garreg ddu Reservoir. 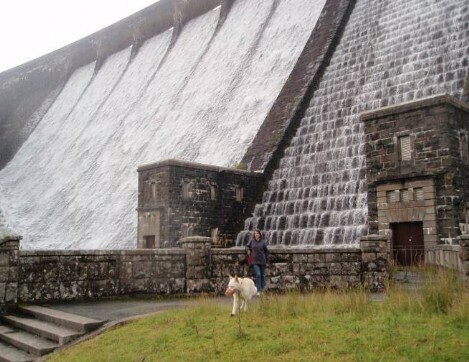 We can walk partly around some of these or just have short run along the dam at each one so my owner has a chance to drive around them all and take photos. 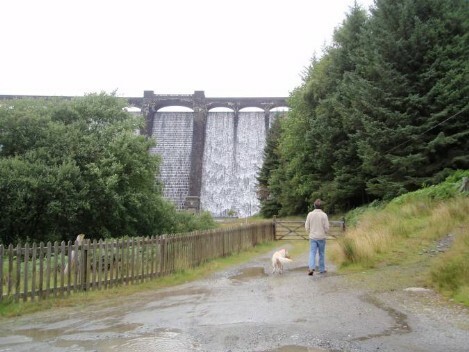 Loads of lanes and drives and walks around the reservoirs and dams. 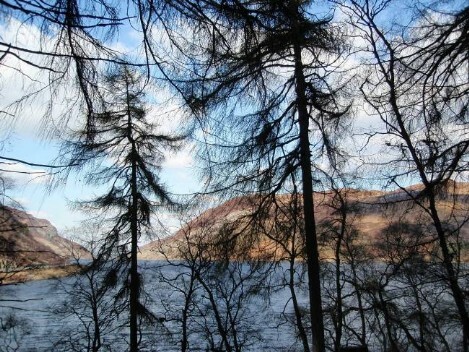 All very scenic, very wild, very remote. 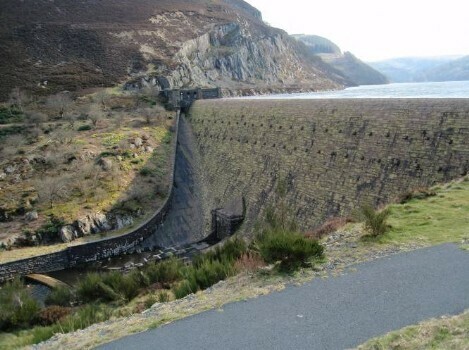 Some of these lanes and paths would also be suitable for a mountain bike ride and possibly a segway. 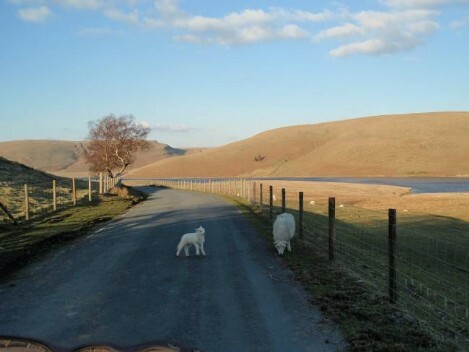 My owner can hire mountain bikes from the castle but will need some means of transporting them. 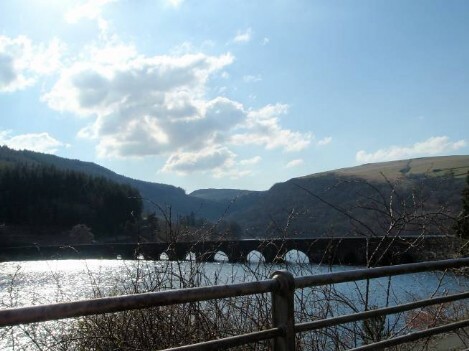 Advance notice is needed if requiring the castle's bikes as since they are not often used they will need to be made ready, oiled and the tyres pumped up for you. 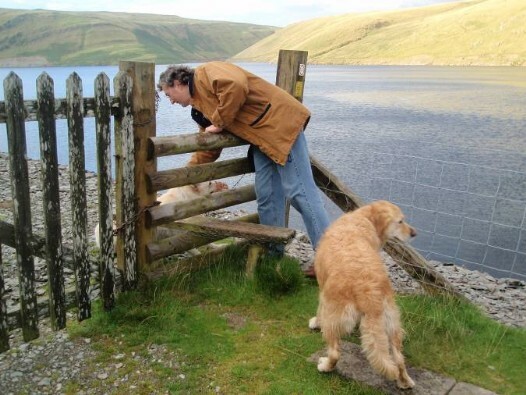 Various stopping places on the drive to and from the reservoirs where we can stretch our legs and have a walk in woodland tracks or on reservoir tracks. 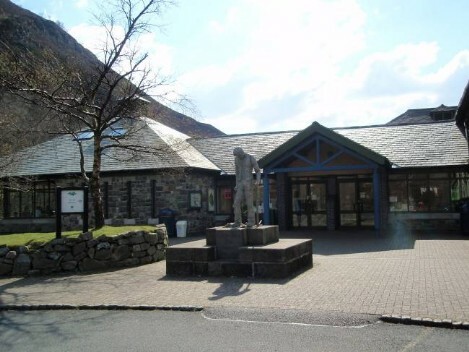 Elan village visitors centre has some good displays showing the history of the dam building and the creation of the reservoir, with oodles of reading material and interesting black and white historical picture boards - ideal for a rainy afternoon's browsing. 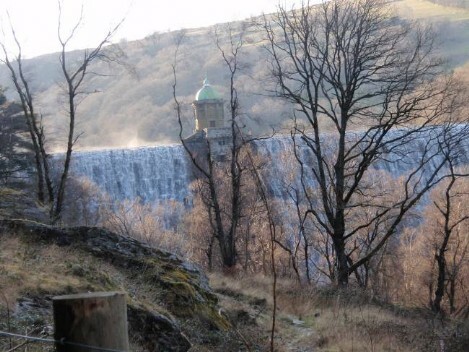 There is a generously stocked touristy shop, a coffee shop, and a nice outside sitting area if the weather is fine, all alongside the river running from the dam. 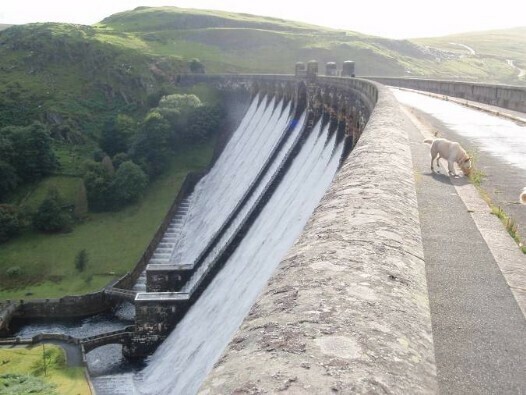 We can stop there for a bite to eat and there are nice sitting areas outside where I can sit with my owner - and maybe have a splash in the river. 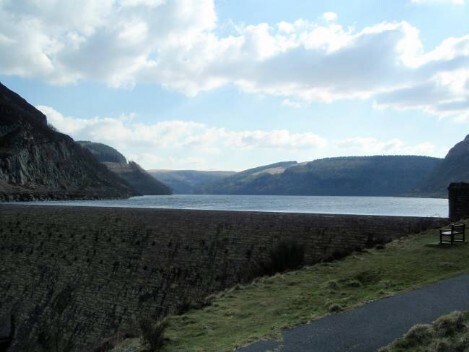 These Reservoirs supply water to Birmingham, hundreds of miles along a network of underground pipes.